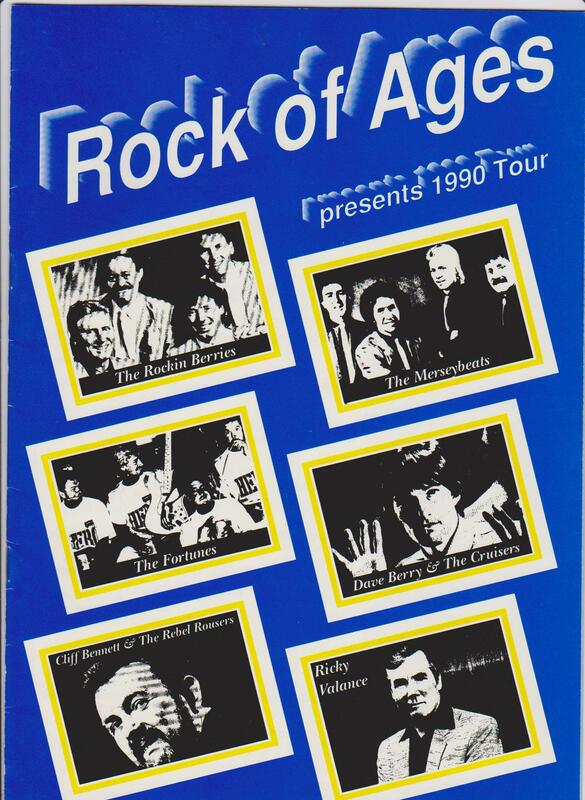 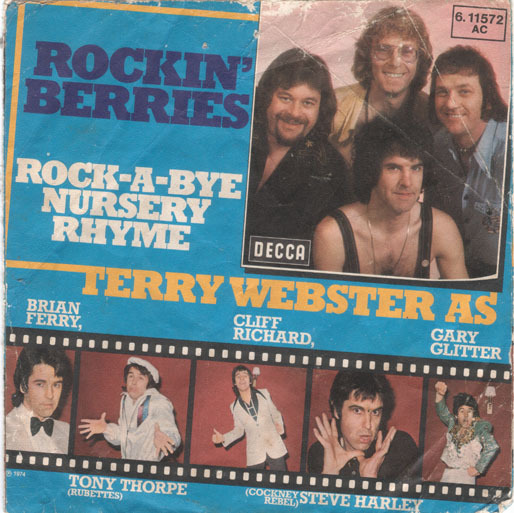 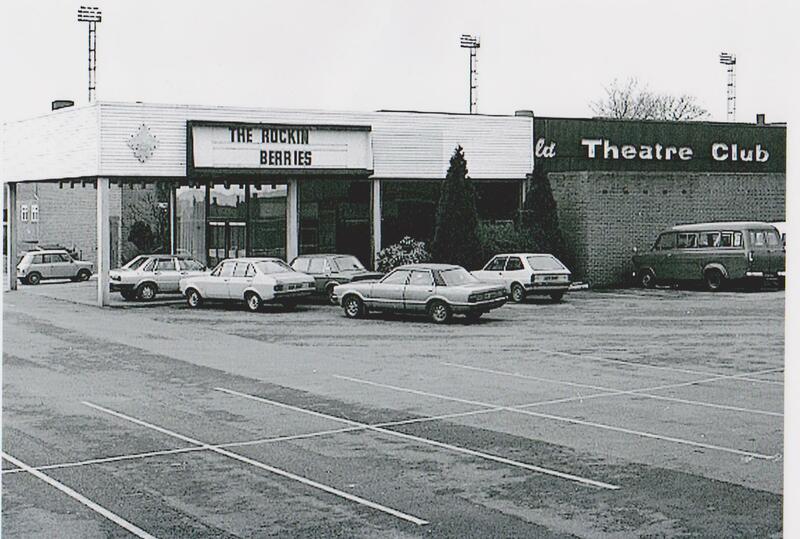 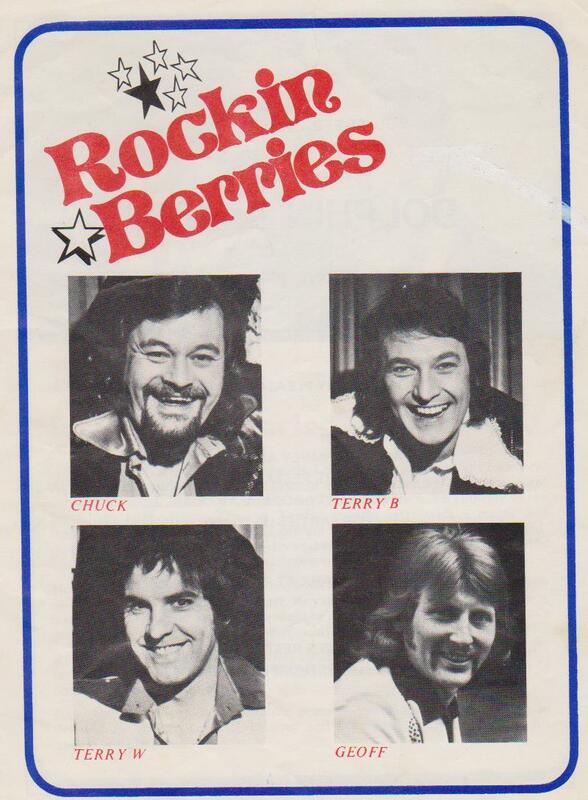 Having done my local Batley Variety club with the popular 4 Statesmen, I was straight in the deep end as my first week with the Berries was there. 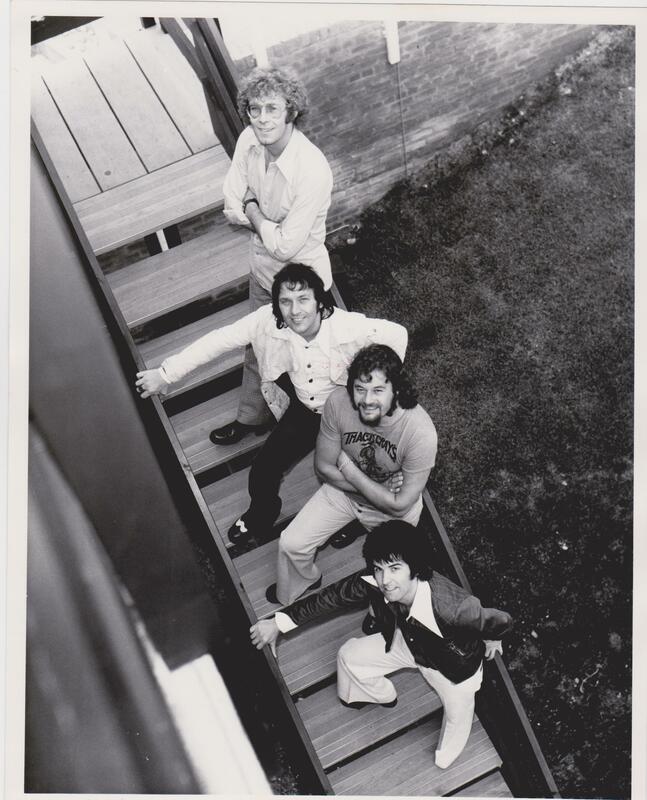 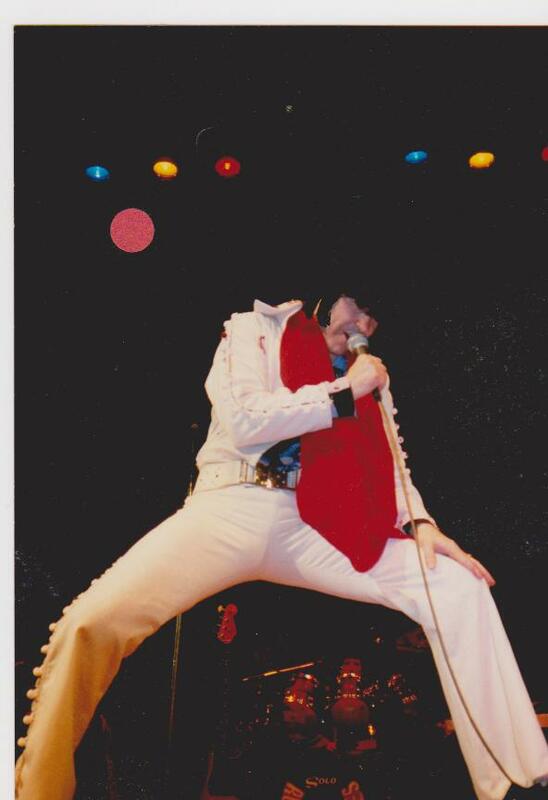 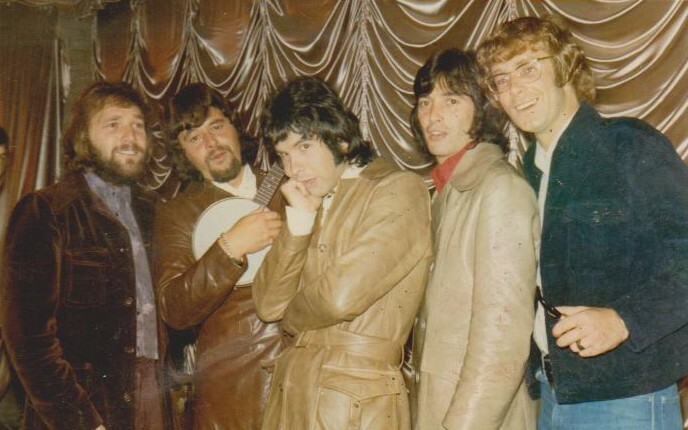 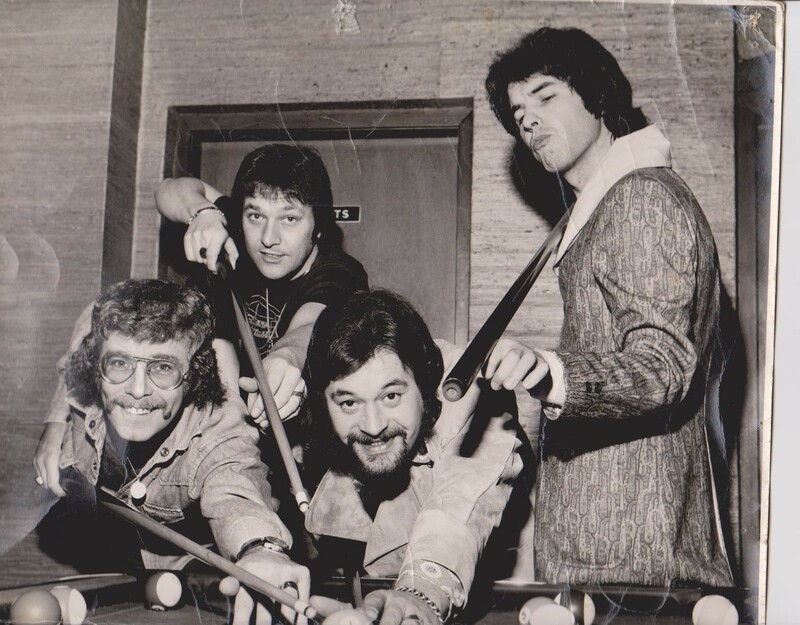 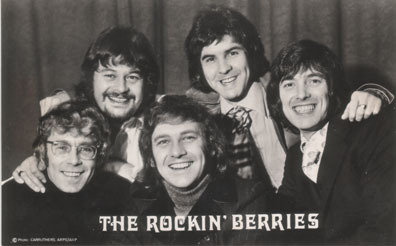 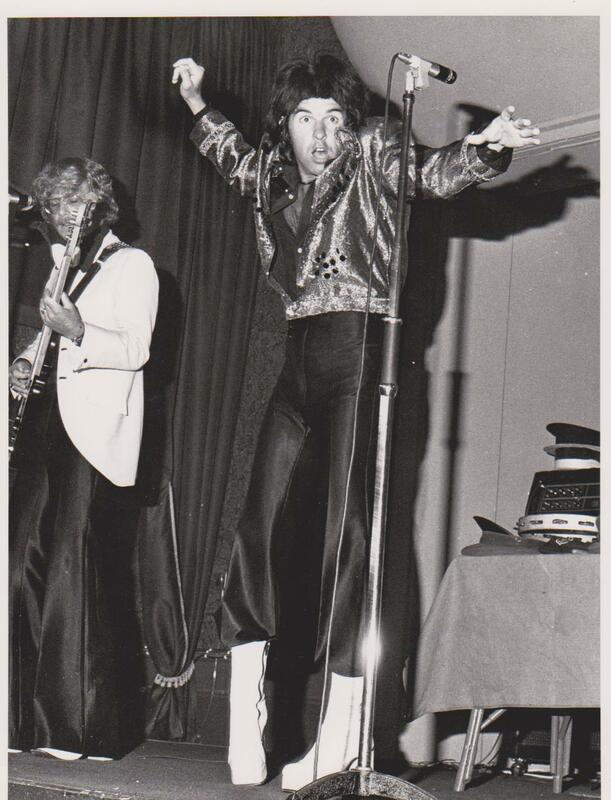 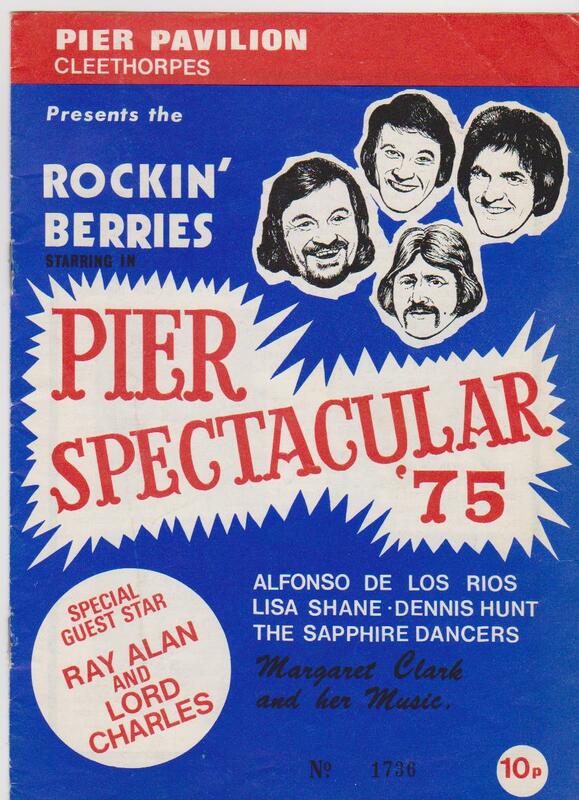 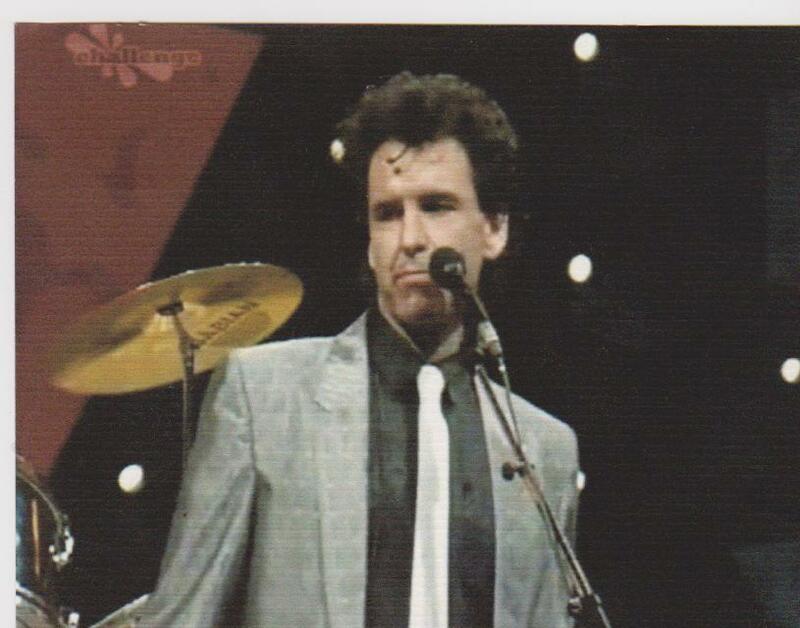 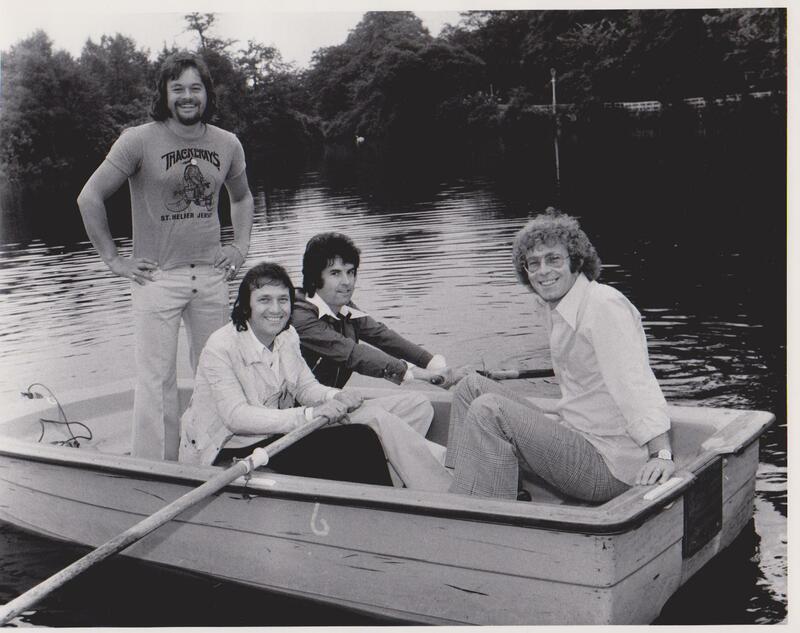 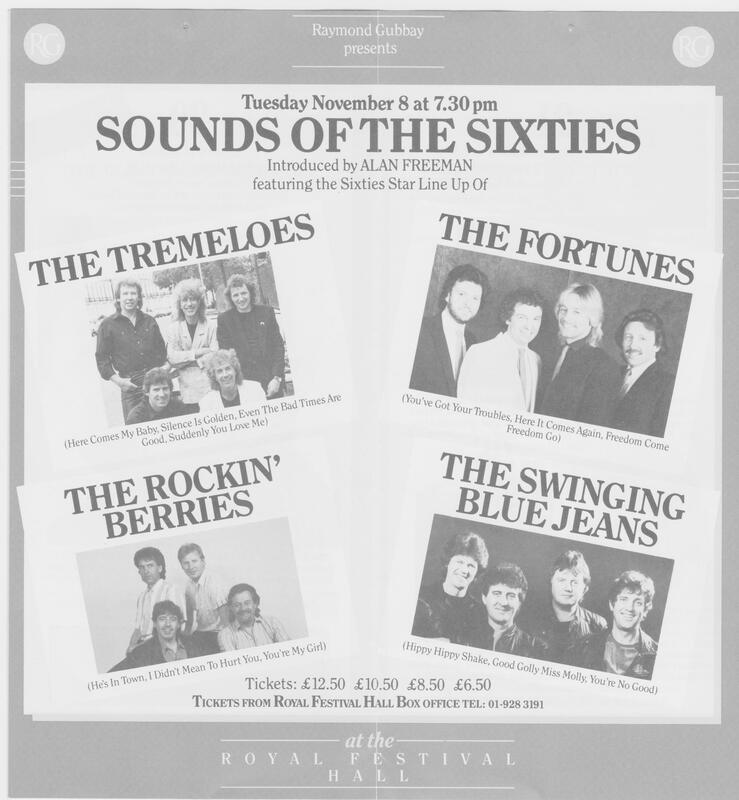 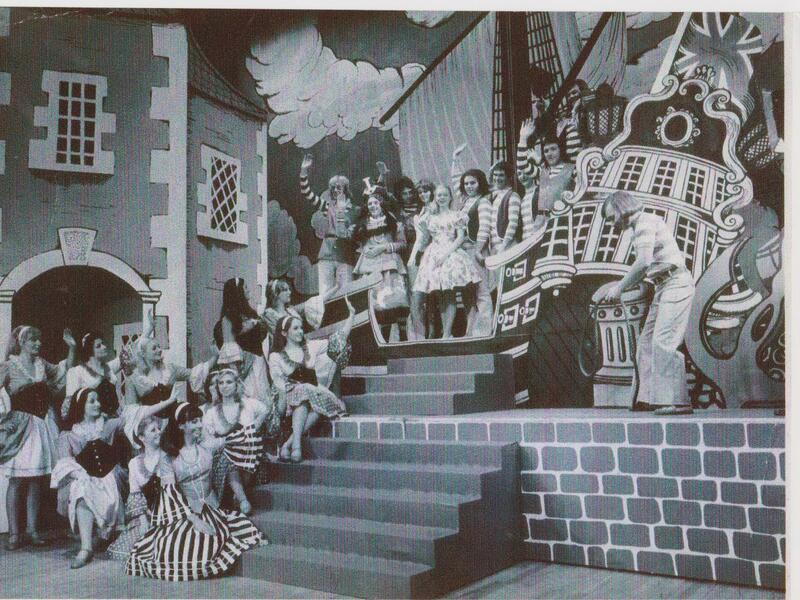 While appearing with Lovelace Watkins at the ABC, the shows director Michael Grade asked the Berries if they would like to leave the show to do three weeks supporting Tom Jones at The London Palladium which they gladly accepted. 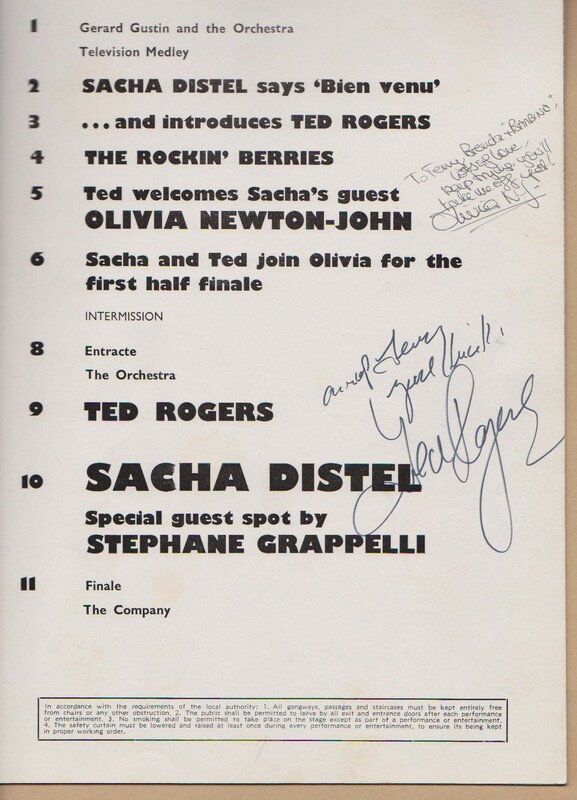 Olivia’s autograph says: “To Terry Brenda and Bambino Lots of love Keep trying, you’ll take me off yet.” Olivia NJ. 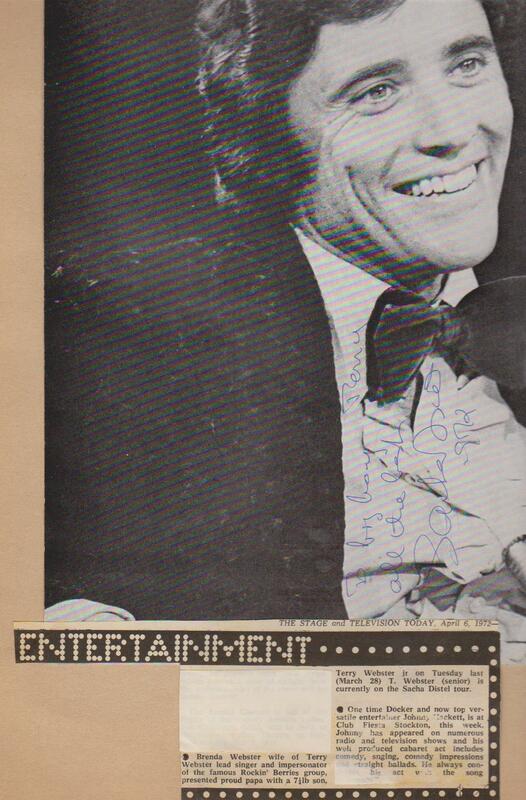 Autograph reads: “To big boy Terry” as Terry Jnr our first was born in Wakefield 1972 while I was on stage at Plymouth on the Sacha Distel tour. 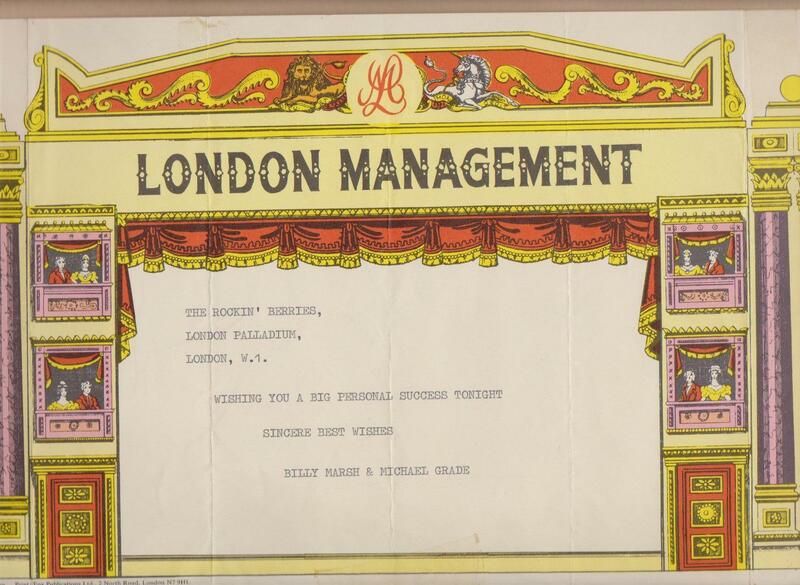 Sacha broke the news to me and to the audience.